When is the next boat detailing class? At this time we only teach this class once per year and the 2016 boat detailing class was held on February 6th. 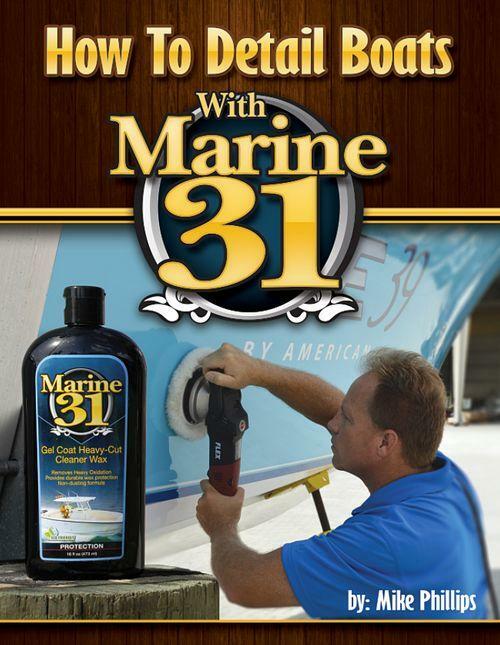 That class sold out as do all our boat detailing classes. So if you want to attend the next class book mark this page and subscribe to it as I will update this thread when the final date is set in concrete. You can also send me an e-mail and I'll add your name to my list to contact once the date for 2017 is finalized. Thank you to everyone that is interested in attending our boat detailing class hope to see you at the next one. There's a few on the Autogeek YouTube channel. Sorry to say, we can't share any of our segments from 3 years on Ship Shape TV but you can catch them on reruns of Ship Shape TV. If you want to be notified when the date for the 2017 boat detailing class is finalized then send me an e-mail and I'll add your name to our contact list.